It was roughly one year ago that our “Save Our Flag” movement went viral. What all has happened in Maryland since then? Issues surrounding symbols are playing no role in the race for Governor. These are all very significant points. A year ago, it seemed like all sorts of renamings and replacements were possible. When a radical leftist Canadian starting making noise about the “confederate” nature of our state flag, that was the last straw for us and for others. 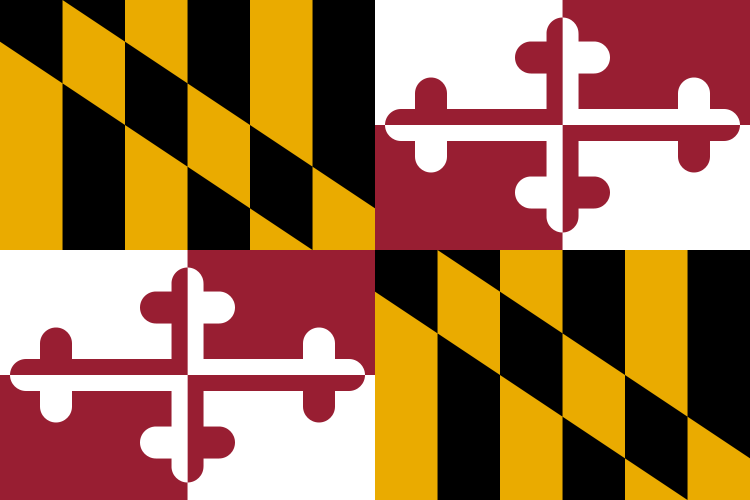 Over 50,000 Marylanders ultimately agreed with our assessment and signed on to protect the flag. The fights over symbols have mitigated, too. Many Marylanders, including us at Red Maryland, disagreed with Governor Hogan when he ordered the Taney statue removed from the grounds of the Maryland State House. Many Marylanders claimed that this was an issue that would make them consider not supporting the Governor’s re-election. But that has not come to pass. The tone of this election has focused on many other important issues, like taxes, spending, and the radical socialism of Democratic nominee Ben Jealous. Interesting the flag issued appeared on the Sun website today as it relates to a PETA billboard. We, of course, will be vigilantly looking out for the next issue like this to come down the pike. But rest assured that if we learned anything from this experience, it’s that your voice can and will be heard.